Melbourne Demons and Collingwood Magpies will attempt to extend their 2018 fairytales into an AFL grand final appearance – but the clubs have to overcome an imposing preliminary final trend to get there. Collingwood, who bounced back from a week one loss to West Coast with a 10-point sudden-death semi-final victory over GWS, head into Friday’s massive prelim against Richmond at the MCG as $3.10 outsiders, with the defending premiers hot $1.39 favourites. There was only three points in it at the last change, but Collingwood’s explosive start to the final term propelled them into the preliminary final. On-fire Melbourne are only narrow $2.02 underdogs ahead of Saturday’s showdown with the Eagles ($1.82) in Perth after comprehensively outplaying Geelong and Hawthorn in must-win finals fixtures. But AFL preliminary finals history overwhelmingly favour the teams who have enjoyed the week off. Of the 48 prelims played since the eight-team finals series came into vogue in 1994, a staggering 38 have been won by the clubs that gained passage directly to week three with an opening-week win. In 15 of those 24 seasons, both sides negotiated the week off to win their preliminary finals. These stats are in almost exact contrast to the numbers that underpin the NRL’s momentum versus the week off debate. They also emphasise the value of the Richmond/West Coast option in the Quinella market at $2.46. How do the boys fire up for a big game?? In eight consecutive seasons from 2007-14, both teams with the week off won through to the grand final. Hawthorn broke the drought for the week two semi-final winners in 2015, thumping minor premiers Fremantle. Then the following season, Sydney and Western Bulldogs created history with their respective preliminary final upsets of Geelong and GWS; it was the first time both teams who had earned the week off had been denied a grand final berth. Normal transmission resumed in 2017 when week one winners Adelaide and Richmond comfortably saw off the prelim challenges of, ironically, the Cats and the Giants. 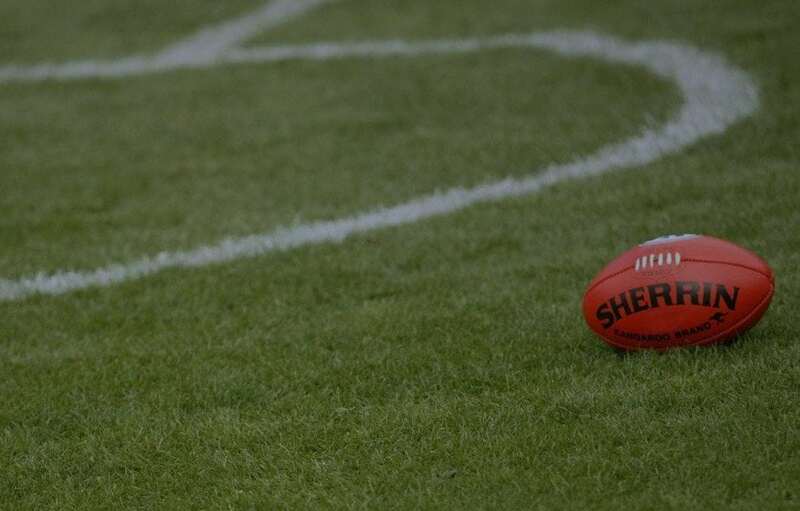 A Collingwood/Melbourne Quinella – which would represent just the second time having the week off has back-fired for both clubs – is offering $6.25. A Melbourne/Richmond grand final combination has been backed into $2.80 and a Collingwood/West Coast decider will get punters a $5.50 return; the Demons or Magpies would have to become just the 11th team to win a preliminary final without the week off for one of those Quinella options to come in. The Demons, who have performed like post-season veterans in the club’s first finals campaign since 2006, are lining up for their first preliminary final since their 2000 win over the Kangaroos was followed by a 60-point hammering at the hands of Essendon in the grand final. They are equal second-favourites for the flag with the Eagles at $5.00, behind the Tigers ($1.90). The Eagles are 4-1 in preliminary finals – and 3-0 in Perth-hosted grand final qualifiers. The Tigers’ 2017 prelim win over the Giants secured their passage to a grand final for the first time since 1982. Last week’s win by Collingwood – the outsiders in the premiership picture at $5.50 – was their first in a finals match since 2012. The Pies are 4-3 in preliminary finals since 2002, most recently going down to the Swans in 2012.